It utilizes springs to create extra tension and securely hold two objects together. 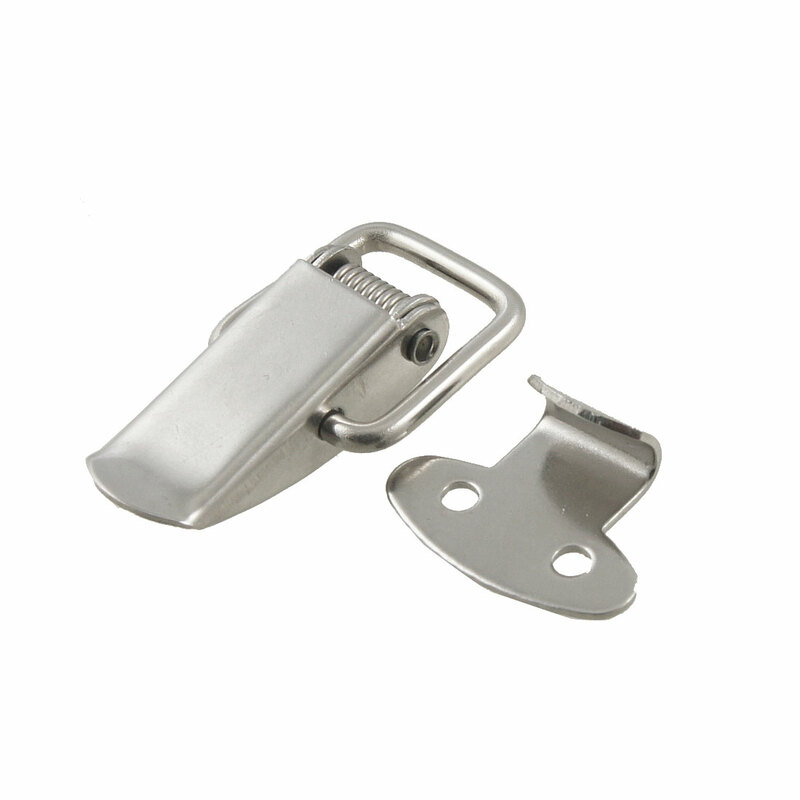 It can be used on cabinet, drawer, cases and so on, made of metal material, easy to installation. Hole Diameter : 2.3mm/ 0.09"